The elementary school has one homeroom per grade. K3-4th grade classes are self-contained, and grades 5th and 6th change classes. Elementary classes participate in programs celebrating Veteran's Day, Christmas, and Graduation. After school programs are available for students in K3-6th grades. Students must be picked up by 6 p.m. The cost is $100 per month, $45 per week, or $10 per child per day. For more than two children, cost is $70 per month, $30 per week, and $8 per day. 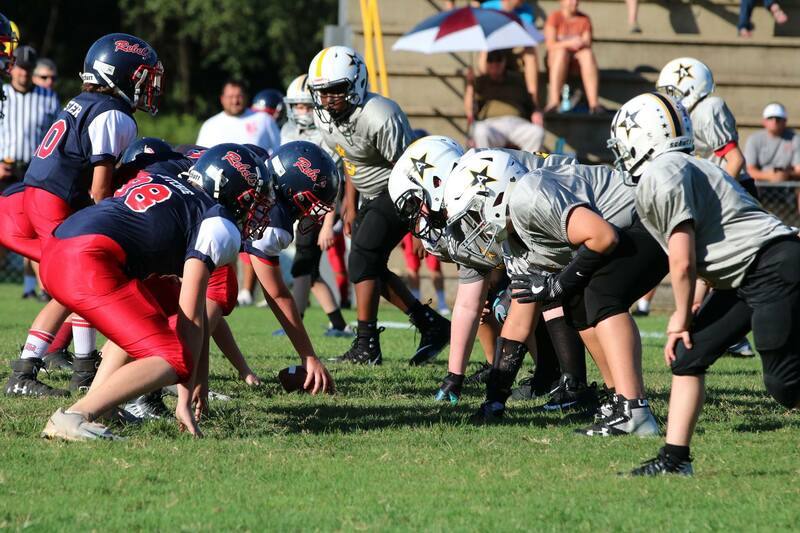 Autauga Academy provides extracurricular opportunities for elementary students. 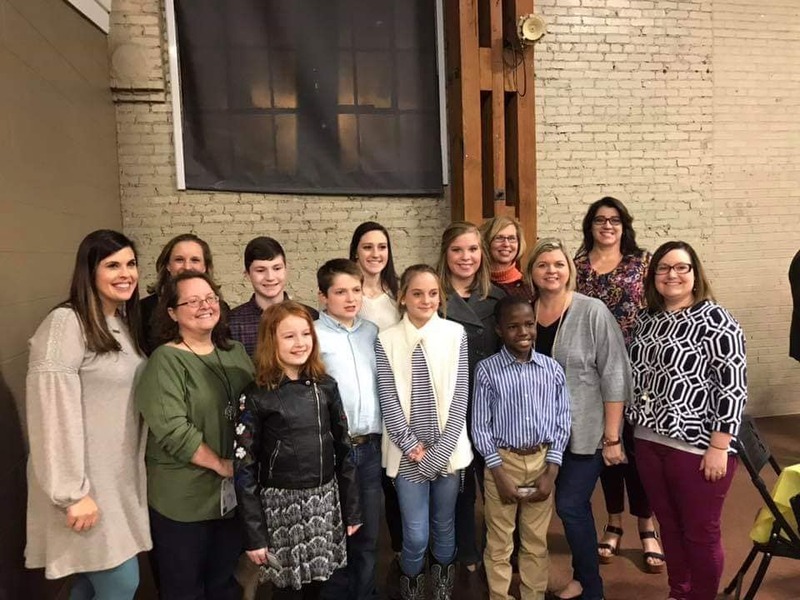 While some sports may have a school-based team, Autauga Academy regularly partners with the local YMCA to provide athletic opportunities for younger students.